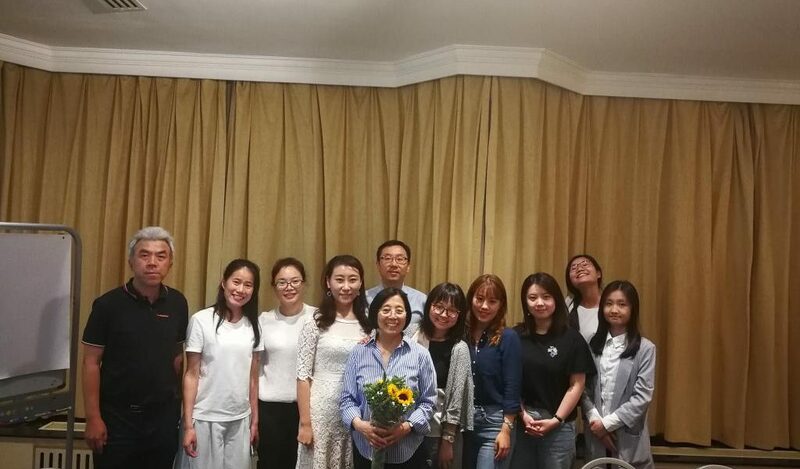 Beijing, June 13 2018 I On June 13, SwedCham Beijing invited Dr. Ying Lowrey, Professor of Economics at Tsinghua University and Deputy Director of the Tsinghua Research Center for Chinese Entrepreneurs, for a sharp talk on the secret behind Alibaba’s success. Dr. Lowrey initiated with a discussion on Alibaba’s innovate strategies and the economic theory behind its huge success. 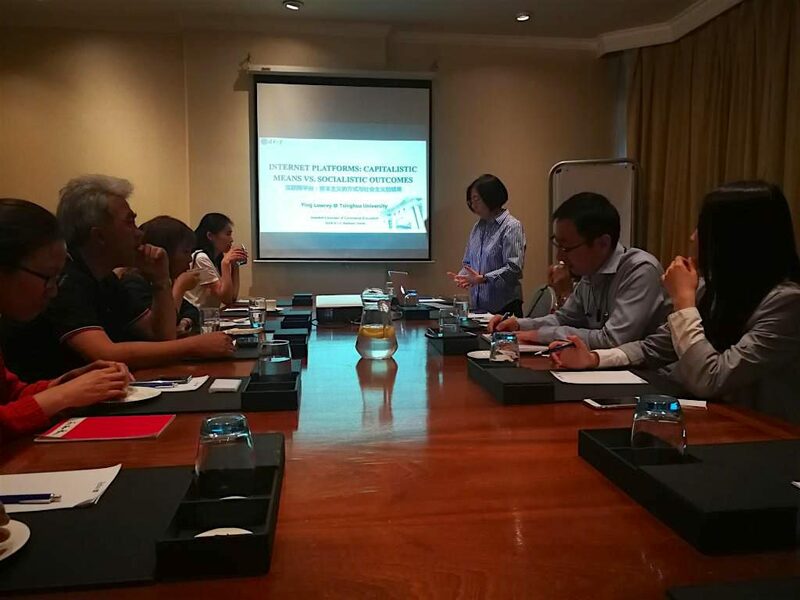 Highlighting the importance of pervasive small business ownership and improving economic well being, Dr. Ying Lowrey also told the story of the Taobao village, a whole village dedicated to sell local products via Taobao. According to a recent survey, there is more than 2100 villages just like this one in China today. If Alibaba can do it, why can’t you? Dr. Lowrey is also a member of the Academic Committee for Alibaba Group Research Institute. She received her economics Ph.D. from Duke University, economics MA from Yale University and mathematics BS from Wuhan University. Currently she is writing on a new book that will be released in 2019.